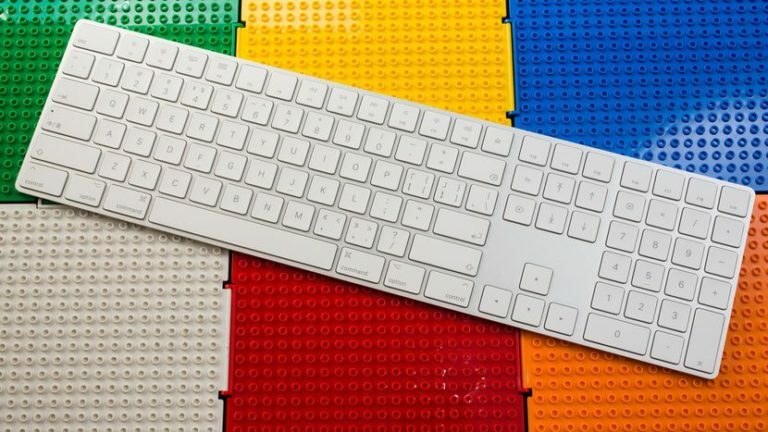 There’s now more magic in Apple’s Magic Keyboard — a new version of the slim, wireless accessory now includes a 10-key numeric keypad. It’s very, very similar to the current Magic Keyboard, now a couple years old, but it makes the process of typing numbers into your computer a breeze. 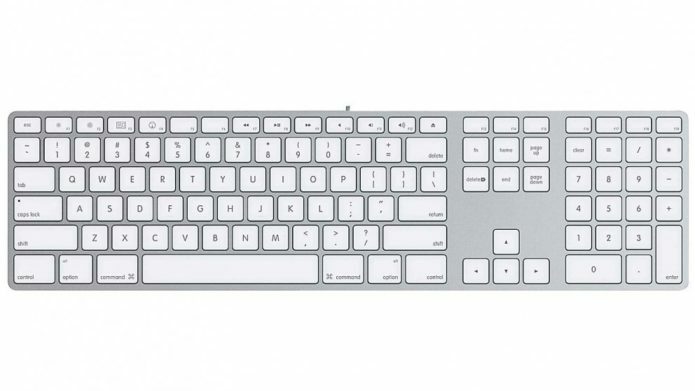 Previously, you’d have to find an old, wired Apple keyboard , some models of which included a number pad, or else hook up a third-party keyboard or standalone number pad, all of which could break the silvery symmetry of your carefully constructed iMac tableau. Those loyal to the number and symbol row above the keyboard are still in luck, because that’s not going anywhere. But with the addition of a traditional keypad on the right — a popular request, according to Apple — coders, engineers and accountants (to name a few) can now input numbers with more speed and accuracy. Some creative apps, such as Pro Tools and Final Cut, also use number pad shortcuts.